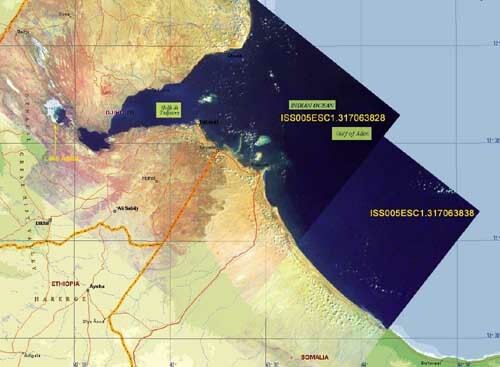 Djibouti has a strategic location near some of the world's busiest shipping lanes and is close to Arabian oilfields. Djibouti serves as both a transit port for the region and an international transshipment and refueling center. It is the terminus of rail traffic into Ethiopia, as well as the location of Lac Assal (Lake Assal), the lowest point in Africa.